This week’s image (or images) of the week looks at a few photos of people being transported to the Australian gold rush… Probably as you’ve never seen it before! 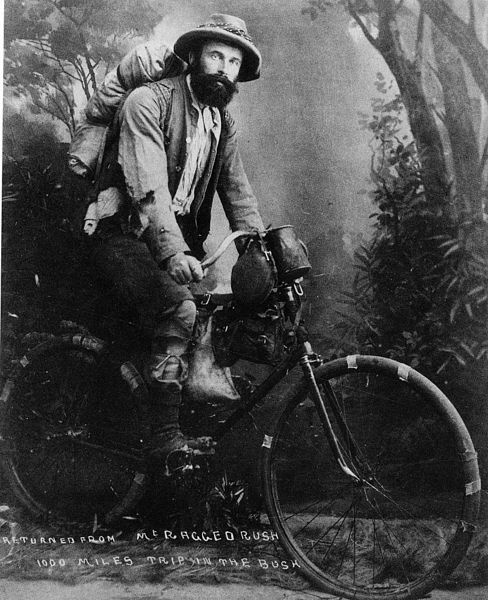 The first image above shows a gold miner who cycled a round trip of 1,000 miles to a gold rush in Western Australia in 1895. 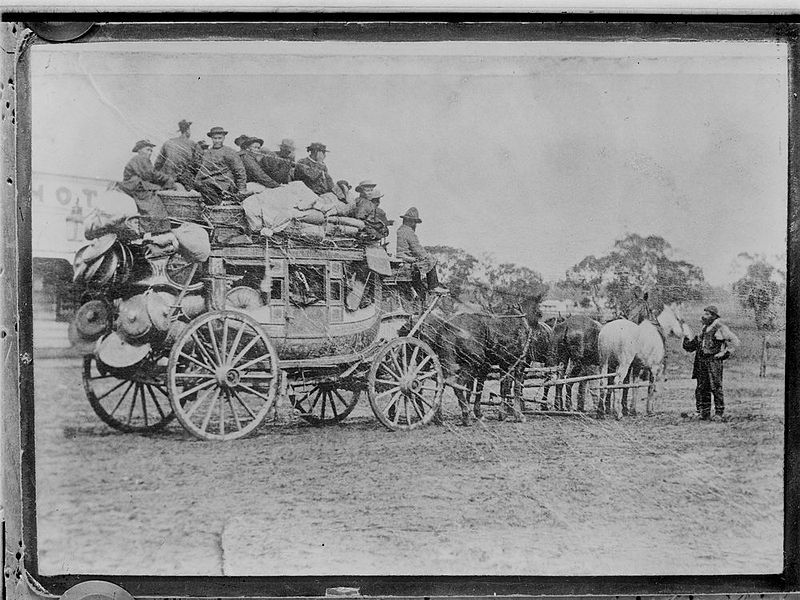 The second image features a stage coach laden with luggage and many Chinese people en route to the gold fields. It is from the early 20th century. This image is also in the public domain and available here. Missed last week’s image of the week from New Orleans? Just click here!